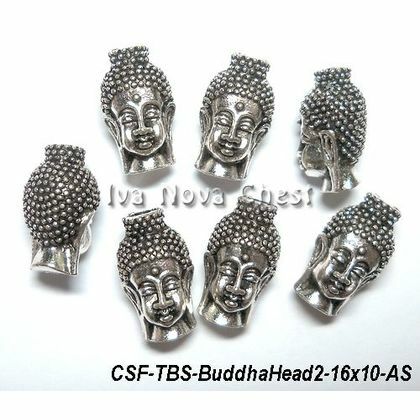 Tibetan Beads in Malaysia. 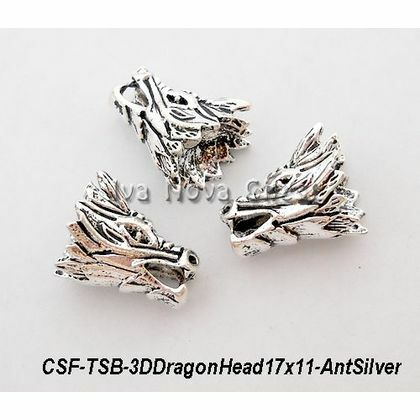 Dragon Beads. Jewellery making. 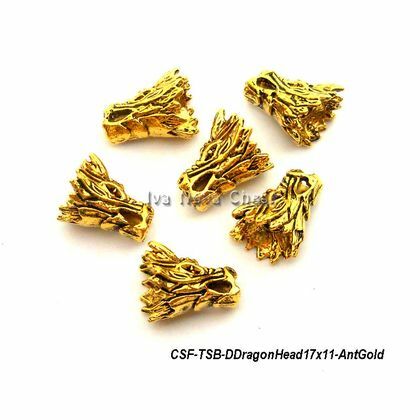 Tibetan Style Alloy Antique Gold Plated "3D Dragon Head" Beads. 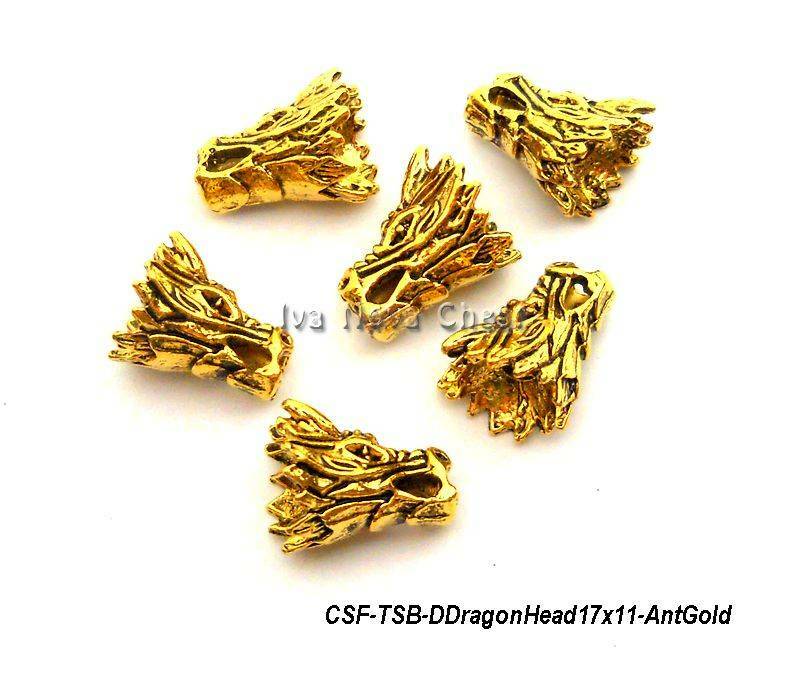 Gorgeous extra touch for your handmade jewellery.